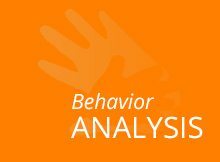 Speech, Language and Behavior offers speech therapy and Pediatric Applied Behavior Analysis (ABA) therapy for children ages 0-18. Since we opened our doors in Midland, TX, we have been devoted to helping children obtain the crucial communication skills necessary to meet the demands of their educational and social roles. 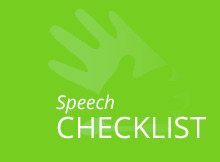 Sometimes speech, communication, and/or behavior conditions can create big obstacles for your loved ones. But luckily help is available. Our talented, certified staff provides caring, compassionate and individualized therapies to our clients. Above all are dedicated to helping children reach their fullest potential and enabling them to live productive lives. 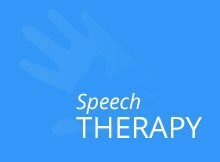 We offer superior ABA and speech therapies designed on a solid foundation of research based treatments. 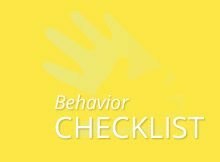 Whether your child experiences communication, behavior, or academic difficulties, you will find the help you are seeking with the Speech, Language and Behavior team. We strive to provide quality and nurturing therapy services tailored to fit each client’s needs. We collaborate with the family, working together as a team to build a better future for your child and your family. Flexible session times are available and parents are free to sit in on therapy sessions and become involved with the process.